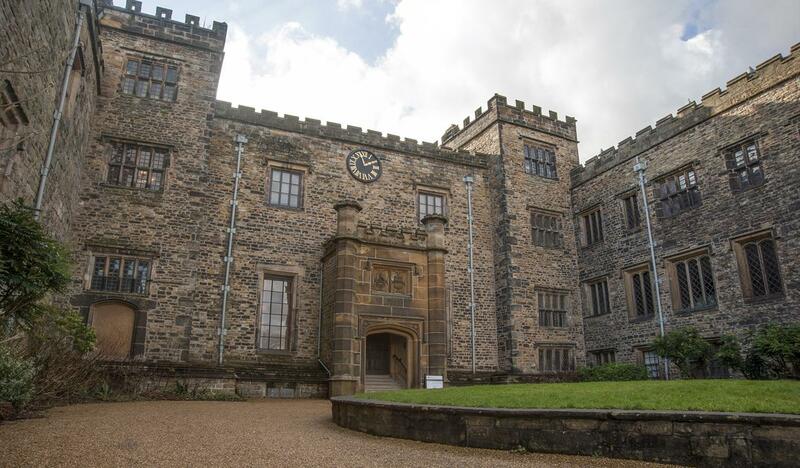 Our autumn event is being held at Towneley Hall, which has been owned by Burnley Borough Council since 1902 and has, ever since, provided an introduction to history and heritage for people from miles around. The home of the Towneley family from the 1200s, it holds historical artefacts and examples of fine architecture of all ages. It is surrounded by fine wood and parkland with many environmental activities connected with them on site. The cost for the event is £5 per person. 10.00 – 11.00 a.m. Arrival. Coffee etc. available at Cafe. 11.00 Meet in Lecture Theatre. Welcome to Burnley. 11.15. Introducing Children to Heritage; incorporating the project at Towneley. Speaker; Elaine Lees, Pennine Lancashire Museums and Schools Co-ordinator. 11.50. (approx) Question Session. and introduction to follow-up meetings on engaging young people in heritage. 1.30- 2.15 Group discussion led by Civic Voice. Speaker, Ian Harvey. 2.15. Tour of Towneley Hall. NB. this will include parts of the building not normally seen by the public. 3.30. Meet up in Lecture Theatre for closing comments. As Towneley Hall is some distance from the town, the Old Stables Cafe has reserved a room and is offering a special menu for us. Please order when booking so we can be served without waiting. Please pay the cafe on the day. Sandwiches – £3.75 each. Beef, Ham, Chicken, Tuna, Cheddar, Egg mayo. Dessert – £2.95 each. Apple Pie and custard, Cheese Cake, Fudge Cake, Chocolate Torte. BY CAR; this is the most advisable, as the hall is only accessible through its park. Post Code; BB11 3RQ Towneley is on the south east side of Burnley, on the A671. It is signposted by brown signs on the approach roads to Burnley from all directions. A long drive-way leads from the road to the Hall. We will have free car parking in the ‘events’ car park. BY PUBLIC TRANSPORT; Buses connect Burnley with most of the North West, including Manchester and Preston, with services into West Yorkshire. From Manchester, the X43 runs from Chorlton Street Bus Station every 20 minutes. Trains run from Blackpool to York, via Preston and Blackburn from the west and Leeds and Halifax to the east, stopping at Burnley Manchester Road station. The Preston to Colne train, also via Blackburn, stops at Burnley Central Station. The bus and train stations have taxi ranks and the cost to Towneley (about 2 miles) should not be too great. These will take you right to the Hall. To apply please click here to download and return the form to Rob Hardman at the address indicated. For further information about the event please contact info.nwacts@gmail.com.